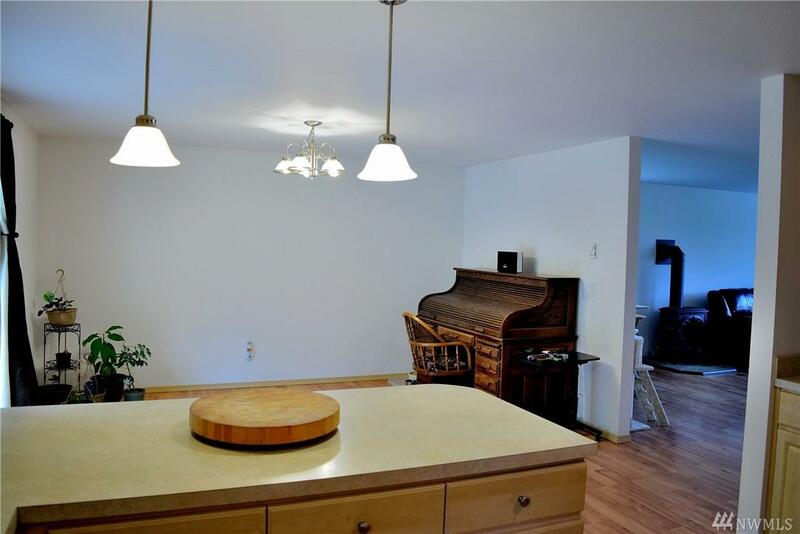 Single level home in a quiet and peaceful location. 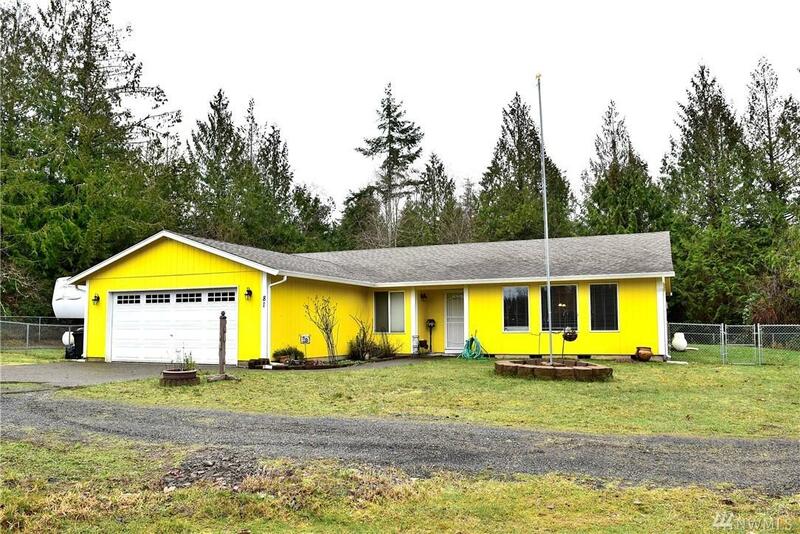 This 3+bed, 2 bath, 1920 sf home on 1.9 acre lot is move in ready. 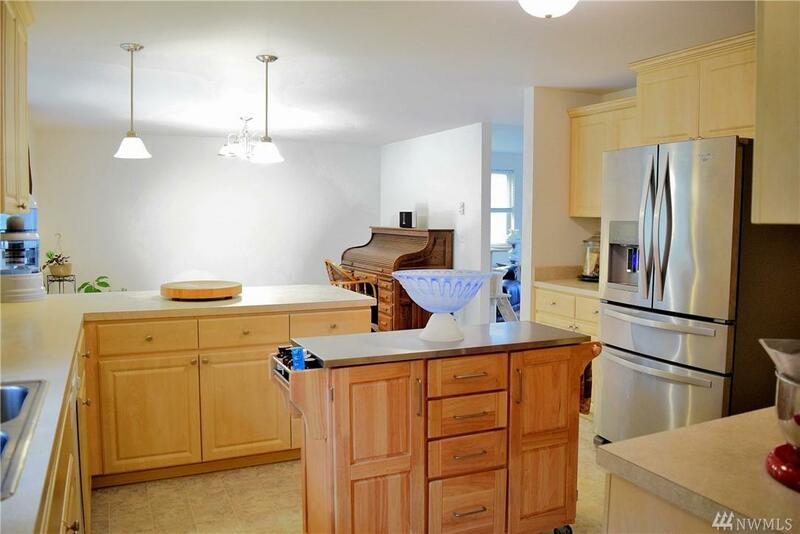 Home features spacious kitchen with island, eating bar & pantry. Large living and dining areas with laminate flooring. Master bedroom w/attached bathroom and walk-in closet, den/office & laundry room w/access to backyard. 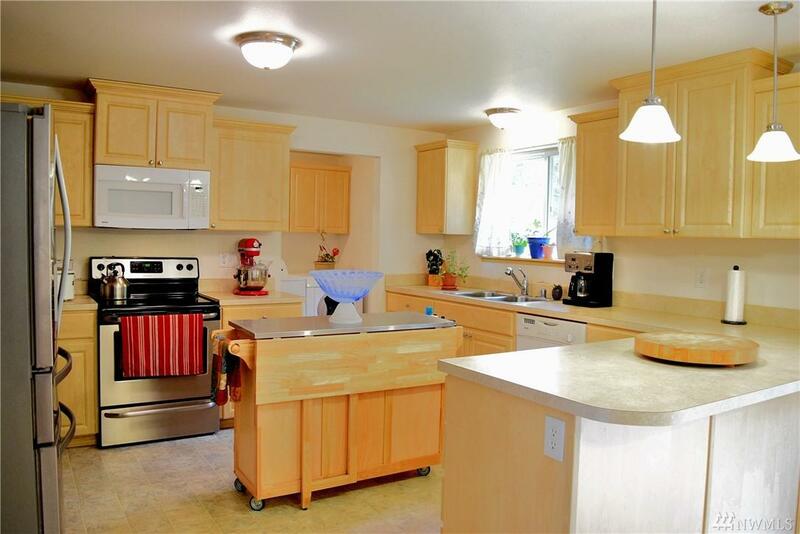 Property features fenced in backyard, garden shed, RV hookup & generator ready. Come enjoy the peace and question this home has to offer.